Dr. Seth A. Reiner is a board certified Otolaryngologist (Ear Nose and Throat physician). who founded Rocky Mountain ENT. He went to medical school at The Chicago Medical School and completed his 5yr residency training at the University of Oklahoma. He has been selected as one of the “Top Doctors” in Denver by 5280 magazine and lectured extensively all over the country. He enjoys photography, skiing, ice hockey, golf, hiking and dogs. He also spends time on volunteer medical missions around the world helping poor nations and patients. Rebecca (or “Becca”) is a nationally certified physician assistant who graduated from Thomas Jefferson University’s Physician Assistant Program in New Jersey. She was born and raised in northern California, then moved to Colorado in 2010 where she attended the University of Denver and completed a Bachelor of Science degree in Cognitive Neuroscience. 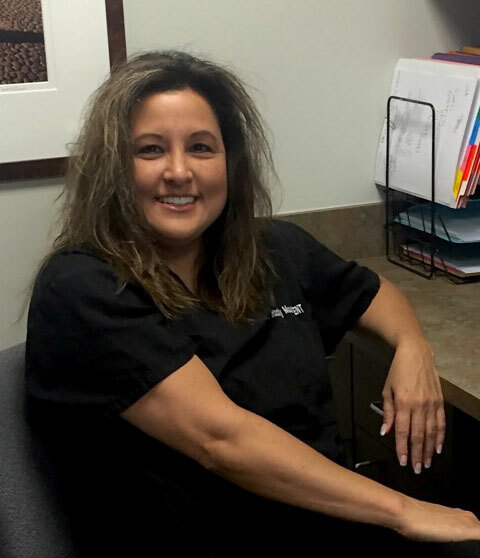 She as a strong passion for ENT and worked as a medical assistant for years in an ENT practice before getting her masters degree in Physician Assisting. She is very excited to be back home in Colorado and working in the specialty of medicine for which she is most passionate. In her free time, Becca loves hiking, skiing, stand-up paddle boarding, and spending time with her husband and their dog. She is very happy to have joined the Rocky Mountain ENT family! Kathleen Gabler has been an audiologist over 10 years. 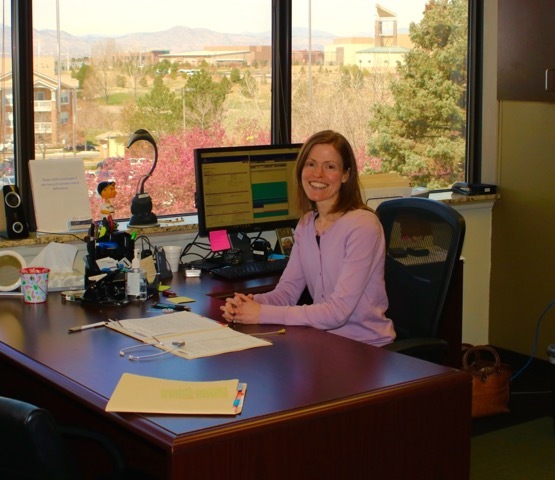 During this time, she has been passionate about finding the best solutions to help patients meet their hearing goals. She graduated with her masters and doctorate in audiology from the University of Tennessee. With a lifelong background in music, Kathleen enjoys playing the piano and taking harp lessons. Brianna is our newest addition. She is a bright energetic medical assistant. She is able to handle patient patient issues, schedule tests and appointments. Patsy Romero is in charge of our business office and insurance issues. She can answer most questions with regard to billing and payments. She has been an integral part of our practice for many years. Kathy is our clinical support staff. 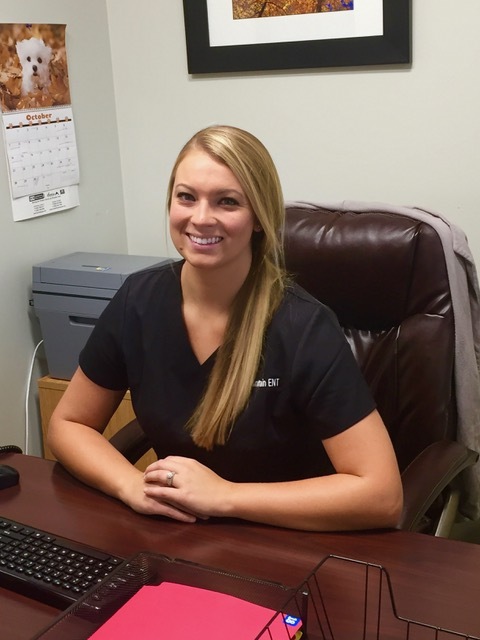 She checks patients in, answers phone calls, schedules appointments, and assists with completing paperwork. She also plays an integral role in the "behind the scenes" tasks that keep our practice running smoothly on a daily basis.